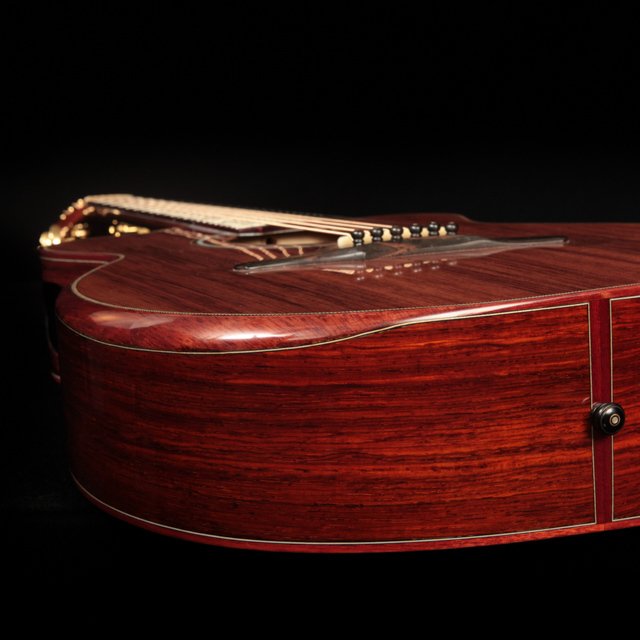 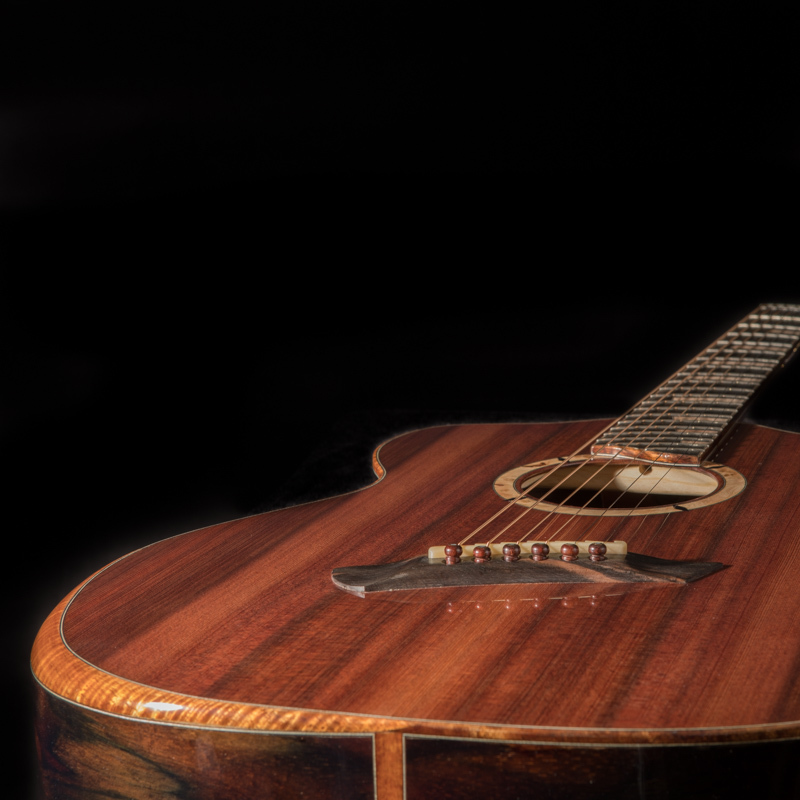 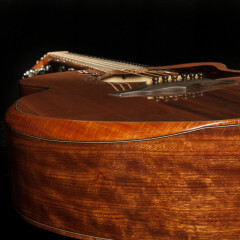 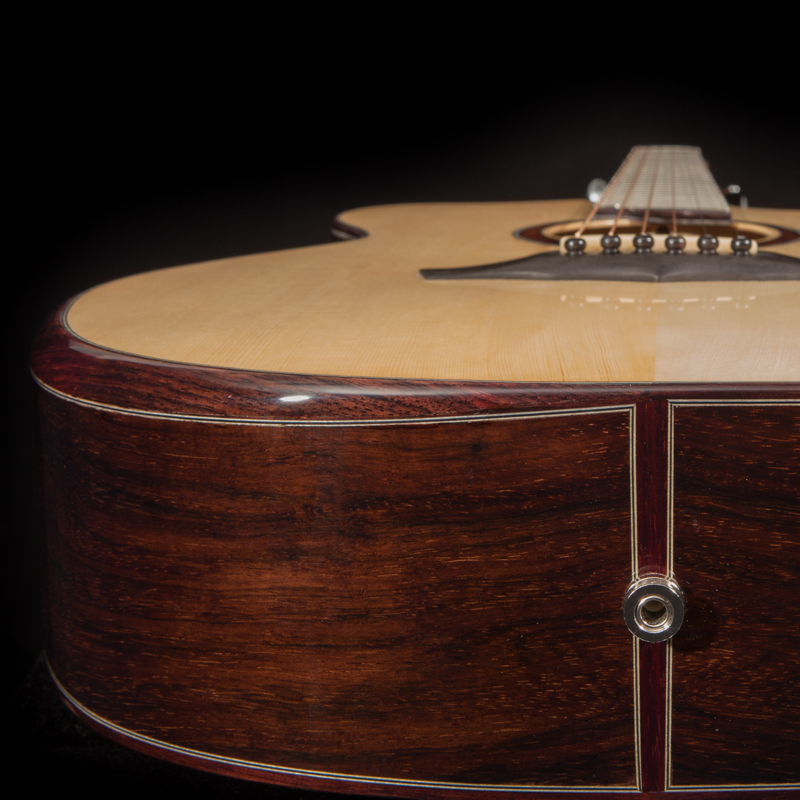 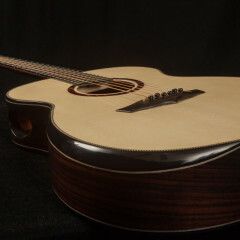 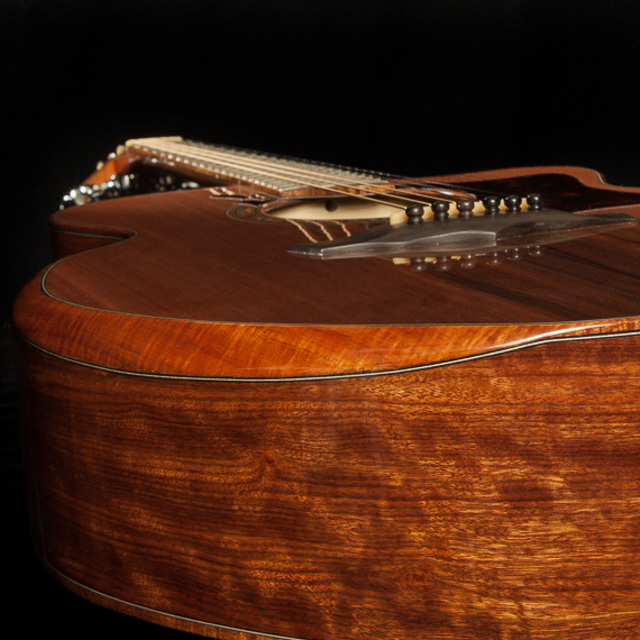 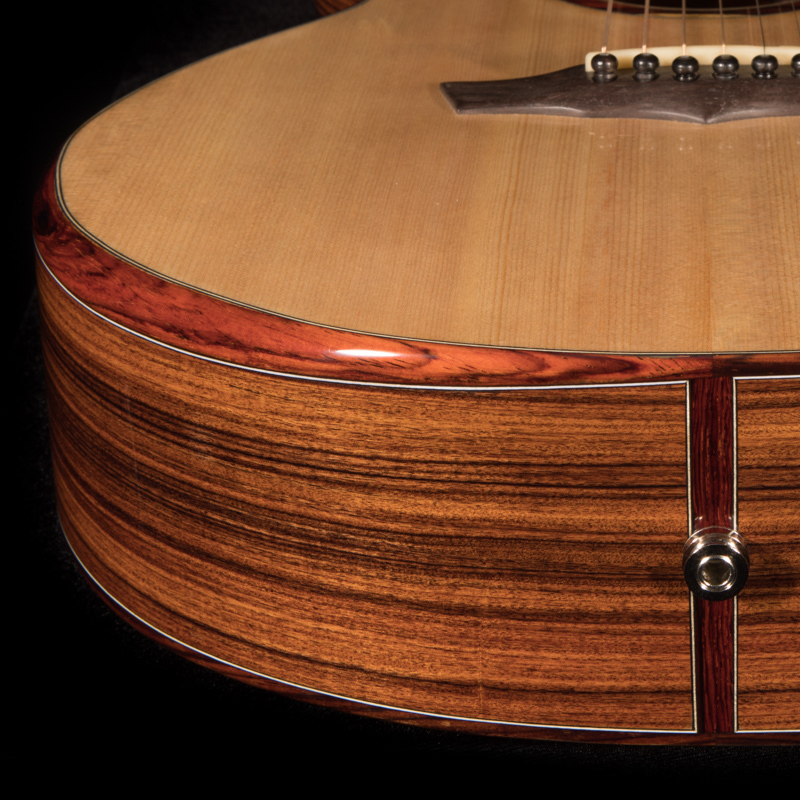 Just a few years ago, the beveled guitar armrest was relatively unheard of. 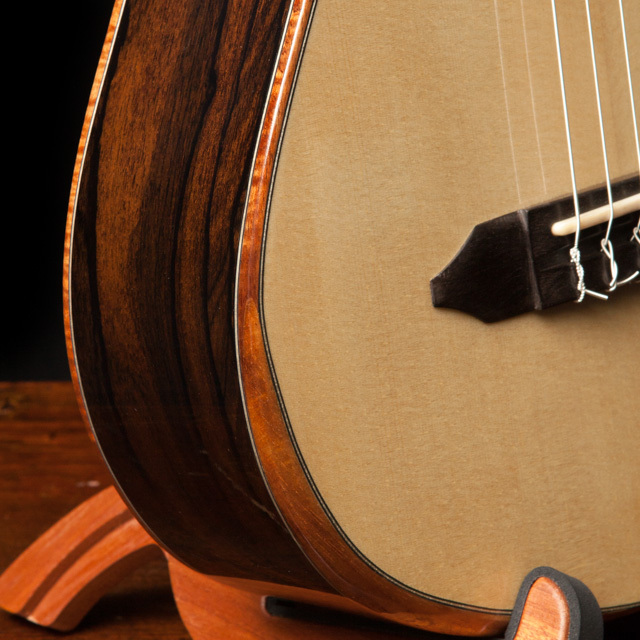 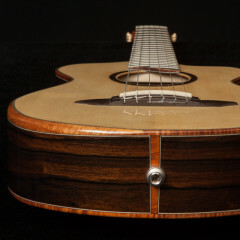 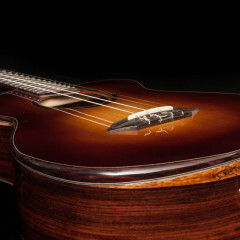 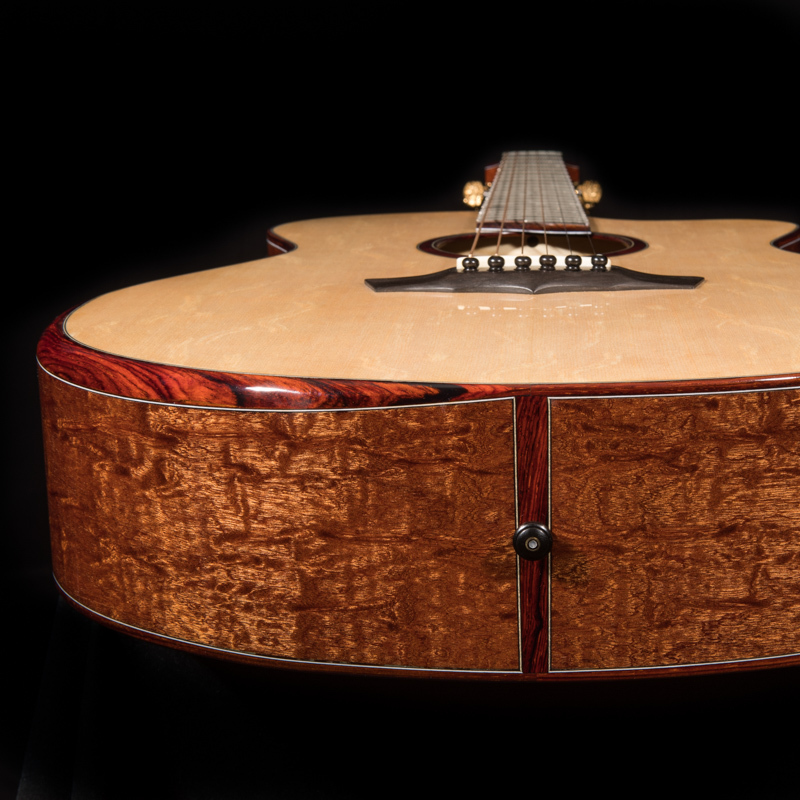 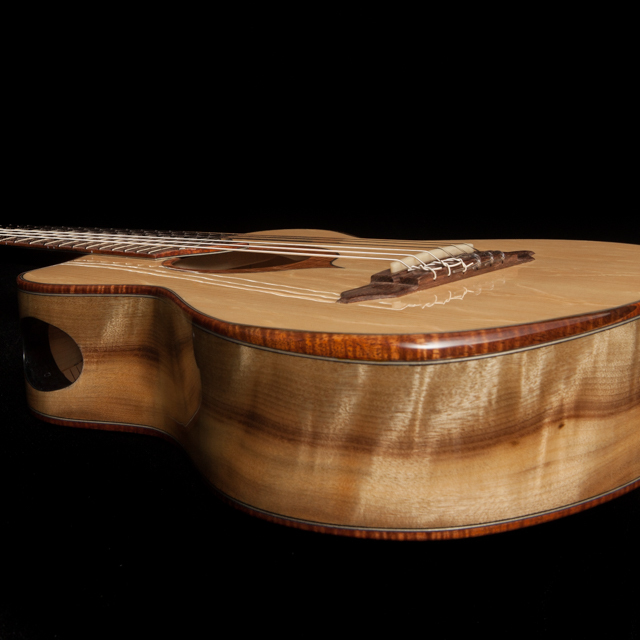 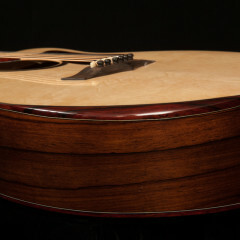 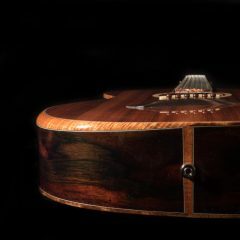 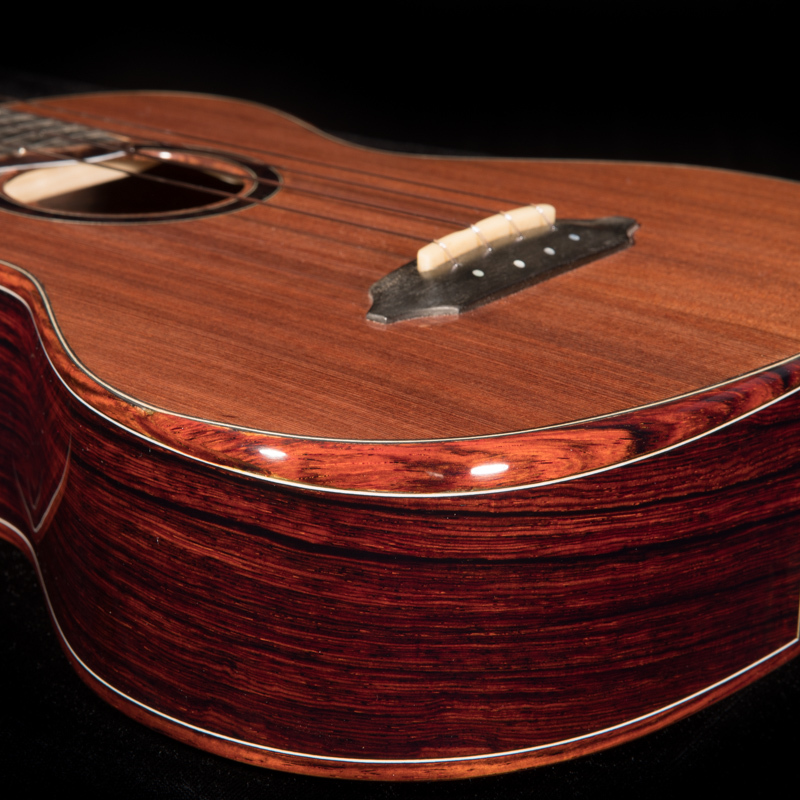 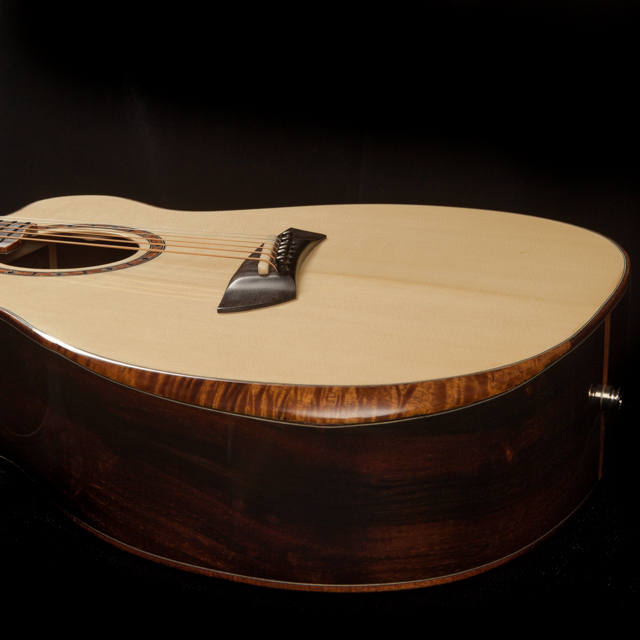 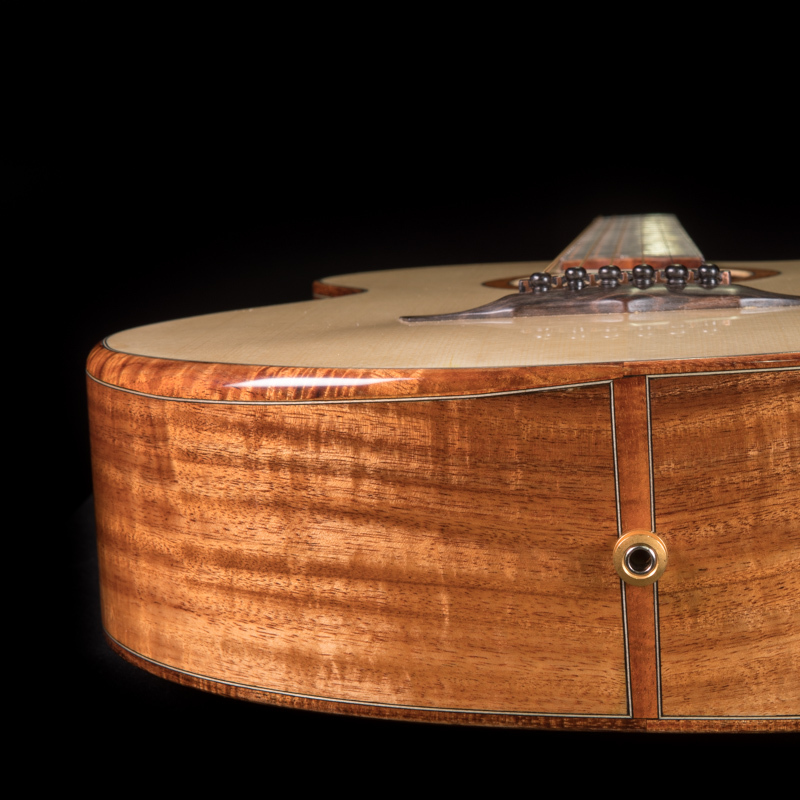 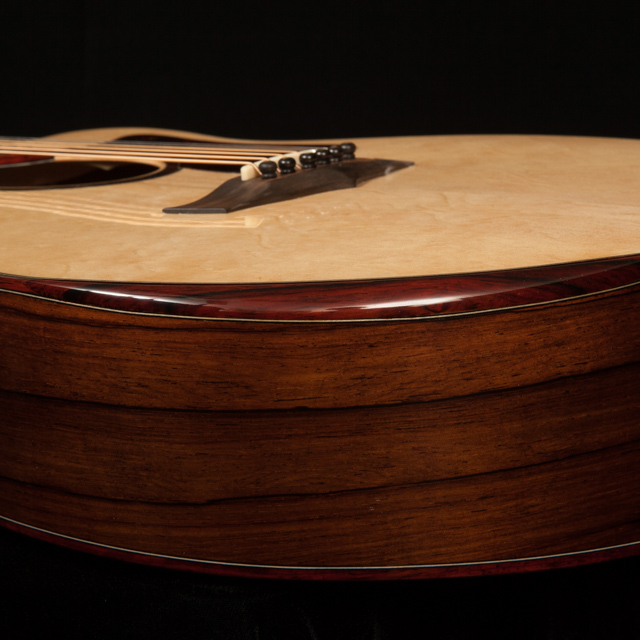 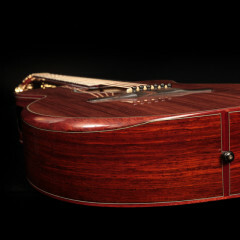 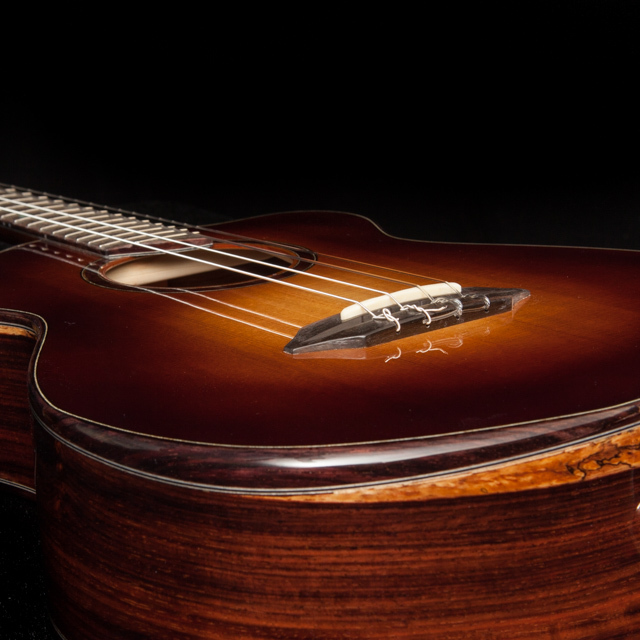 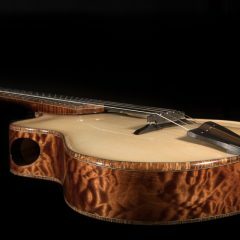 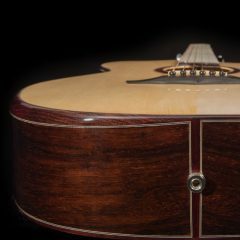 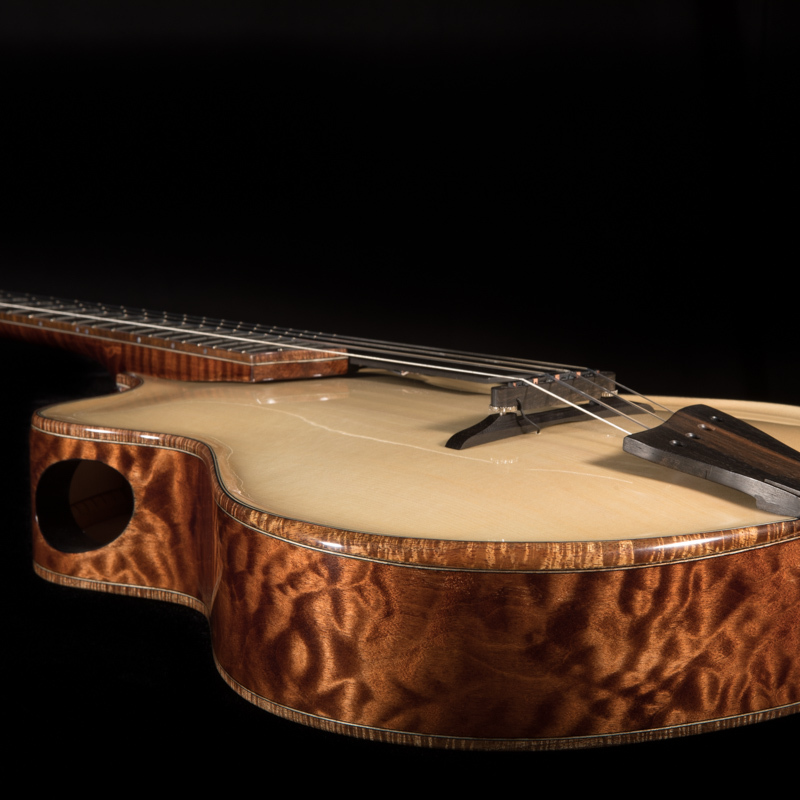 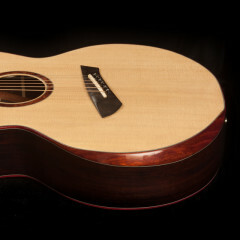 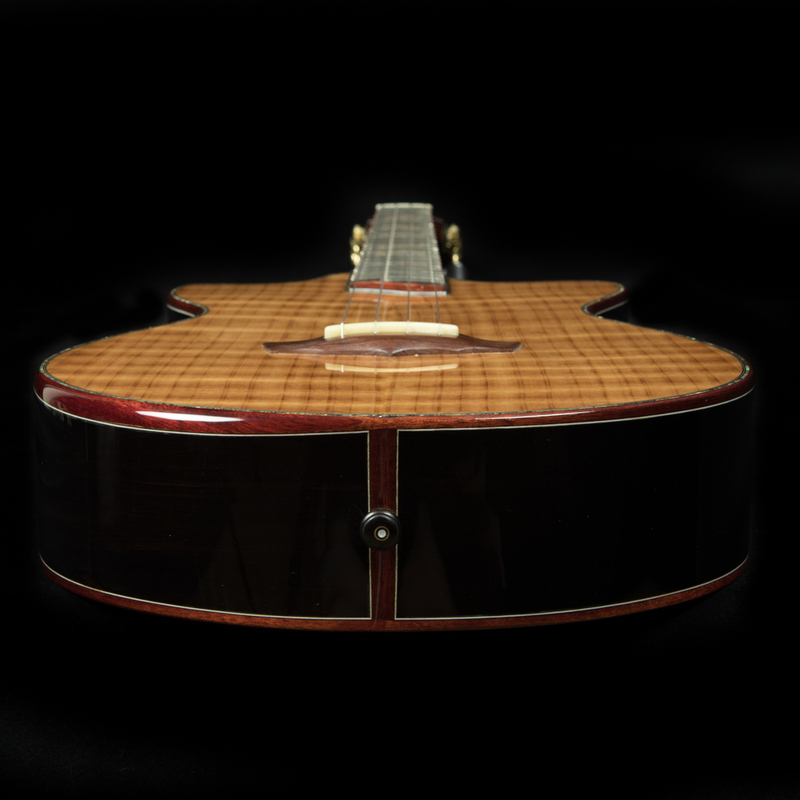 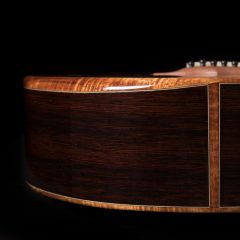 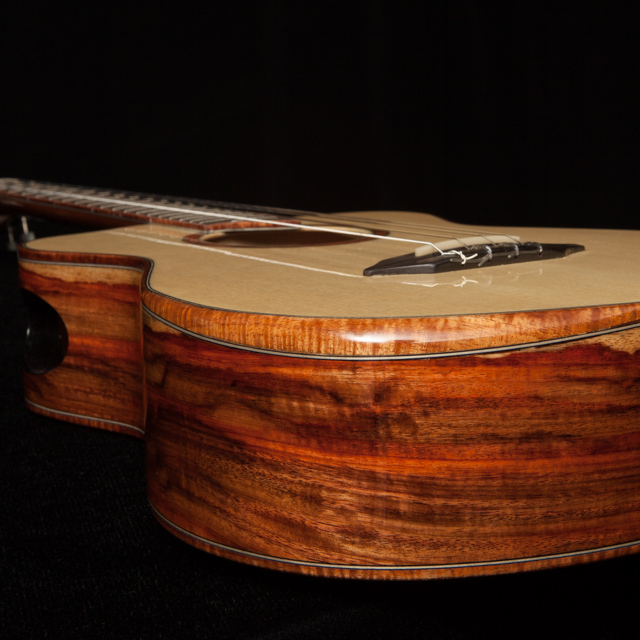 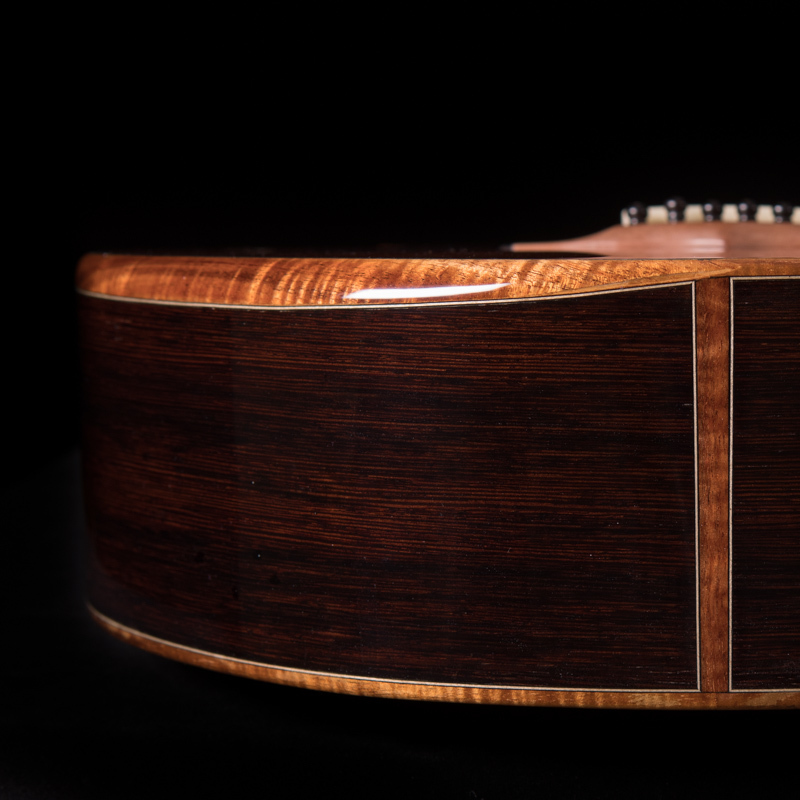 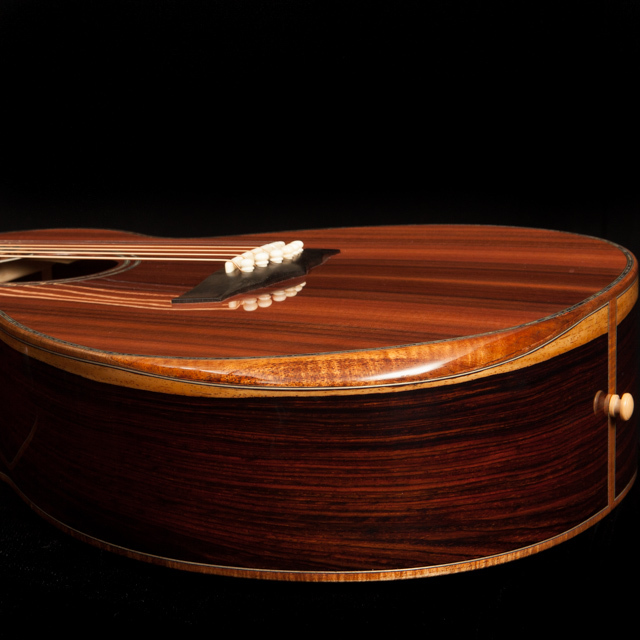 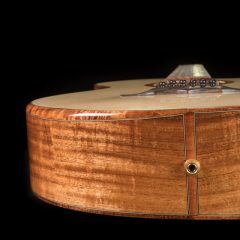 Thanks to innovations by luthiers Kevin Ryan, Grit Laskin and others, this design feature is becoming more popular. 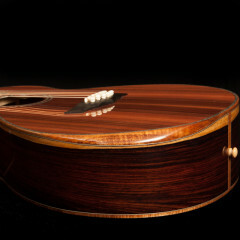 Jay incorporates it into many custom Lichty guitars, and yes, even into Lichty Baby Bards and ukuleles. It is a feature that just makes sense. 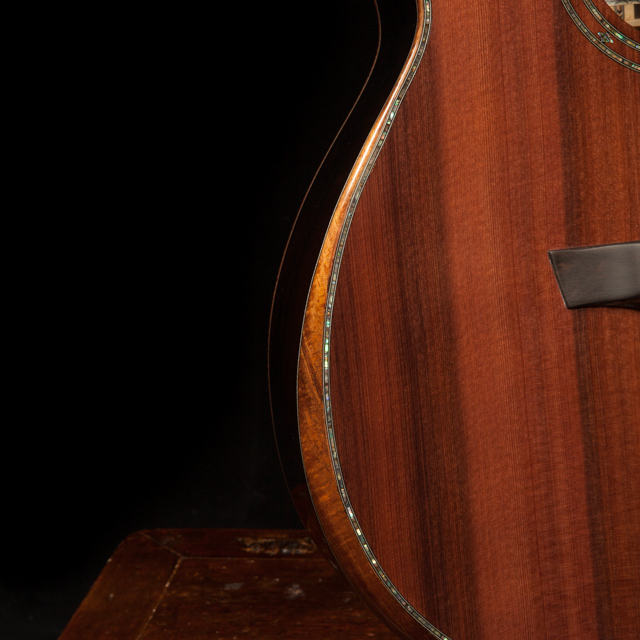 Once you’ve played an instrument with a beveled armrest, it’s hard to go back.